The week was filled with so much inspiring, interesting, thought-provoking, fun and tragic news. It was hard to select my favorites. But homecomings won out in my selections. The first two are homecoming pieces centered around the Honorable Minister Farrakhan. One was for him and the other for me. Minister Farrakhan visited New York fresh off a Caribbean tour where he met with the president of Cuba and the prime minister of Jamaica. His September 25 return to the streets of Harlem were reminiscent of the 10-year span (1965-1975) when he headed Muhammad Mosque No. 7, Bro. Askia writes. Min. 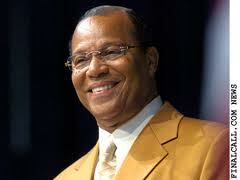 Farrakhan became a follower of the Honorable Elijah Muhammad under the voice of Malcolm X. “I am so happy to be home, where it all began,” Min. 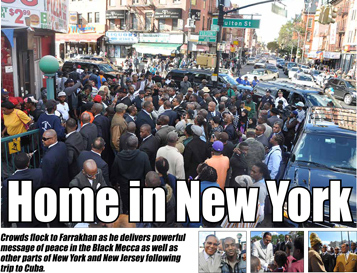 Farrakhan said to more than 1,000 gatherers. 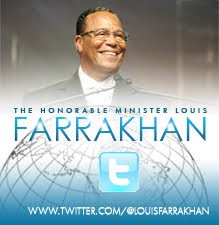 My other favorite is about Minister Farrakhan’s October 3 address from Southern University A&M College in Baton Rouge, Louisiana. SUUUUUUUUUUUUUUU!!!!!!!!! That was a homegoing for me..that’s right. Southern Girl all the way. 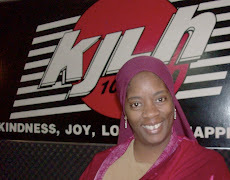 Before finding the Nation of Islam and moving to California, I attended SU. Go Jaguars! It was on that campus that Mr. Johnson, our African Studies professor, introduced me to the Autobiography of Malcolm X.
Muslim? What’s that I thought. What’s an X?? Prof. Johnson did more for me with that one class than he’ll ever know. Maybe he does? But, he’d have the boys attend class in bow ties, not pin ons, but they actually had to tie the neck ties. The girls had to dress in skirts, no pants. Odd we thought back then. Today I see he was just pointing us to civilized dress styles and setting the tone for our speech and thoughts as future leaders. Min. 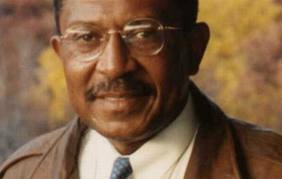 Farrakhan spoke from the Mini Dome, the same evening as the first U.S. Presidential debate. I went for the spiritual guidance rather than the political ramblings of two candidates who promise as they may, cannot avert the fall of America. Replay of Min. 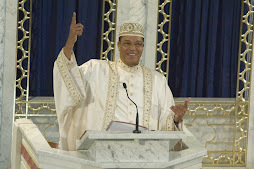 Farrakhan’s address. Until next Friday, I hope you enjoy these favorites. Please, spread the word and the link to Min. Farrakhan’s address in Baton Rouge and Bro. Askia Muhammad’s article on Min. Farrakhan’s New York homecoming. "If it’s impacting your community or can uplift us as a people, let’s talk about it!"